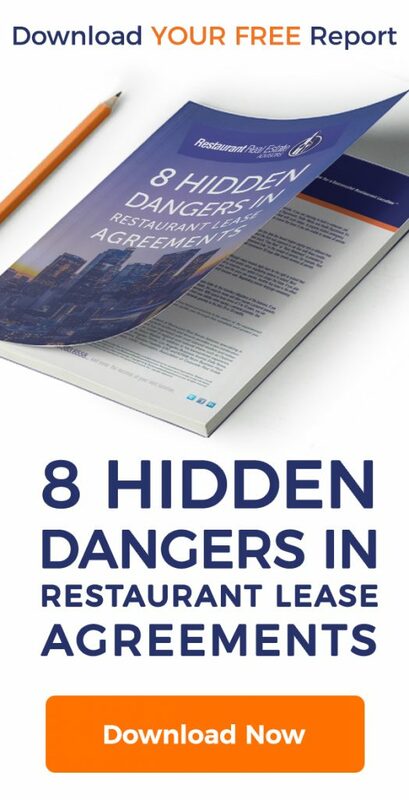 Finding the perfect spot for your restaurant was not easy. But after months and months of searching you nailed down a great location with excellent street visibility. The dust from construction is gone and business is booming. As you are preparing to open for the day, your landlord drops by to have a few words with you. As he delivers a 30 day notice to relocate your restaurant to the rear of the shopping center, your stomach clenches up like a vice. How can this be happening? This is not a fantasy. 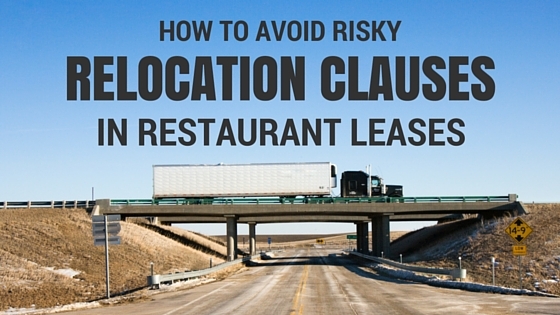 Many shopping center leases include a Relocation Clause. 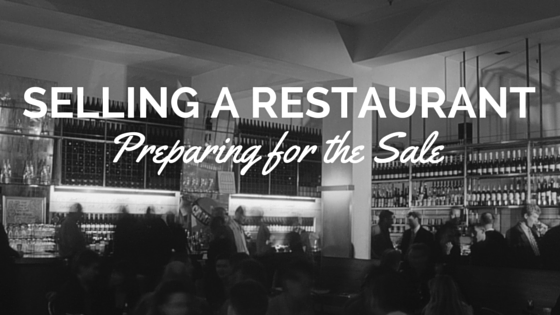 Selling a restaurant is similar to cooking: For the best results, follow a proven recipe. The French phrase mise en place, “Putting everything in its place,” is just as relevant when selling a restaurant as it is in your kitchen. Careful preparation and order are key to a smooth transaction. 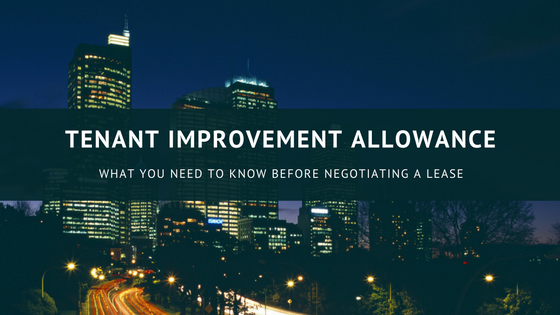 This is the most time-intensive part of selling a restaurant, but following these steps now will save you a lot of time later. 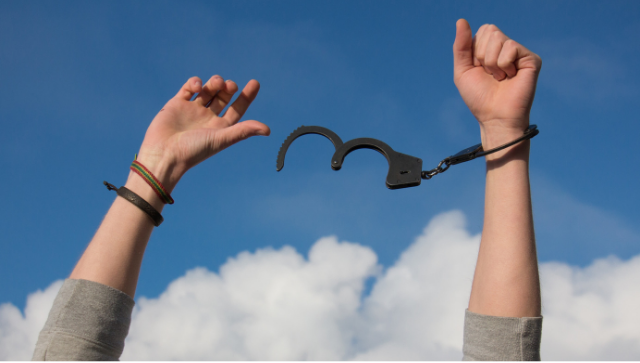 By the end of this section, you’ll have your documents prepared and you’ll be ready to begin the search for a buyer. Some things in life are clear as water. But commercial real estate often looks more like a murky swamp. The problem with swimming in murky waters is not knowing what you might run into. Or what might eat you! 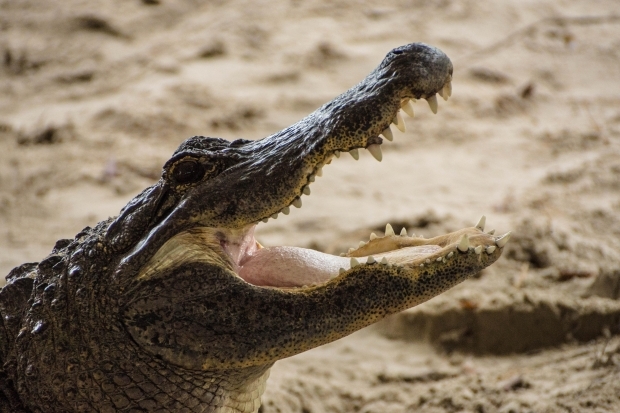 The good news is there is a way to clear the waters and steer clear of alligators when you are negotiating a commercial lease agreement.